A wedge-shaped quick release plate with a 1/4 inch attachment. A quick release mounting plate for 501HDV and 503HDV pro video heads. 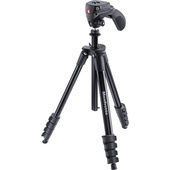 Monopod system ideal for mini-DV and HDV cameras in confined spaces. 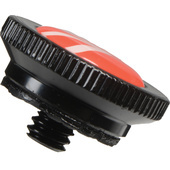 Mounts all Manfrotto flat-base heads to the 529B Hi-Hat.